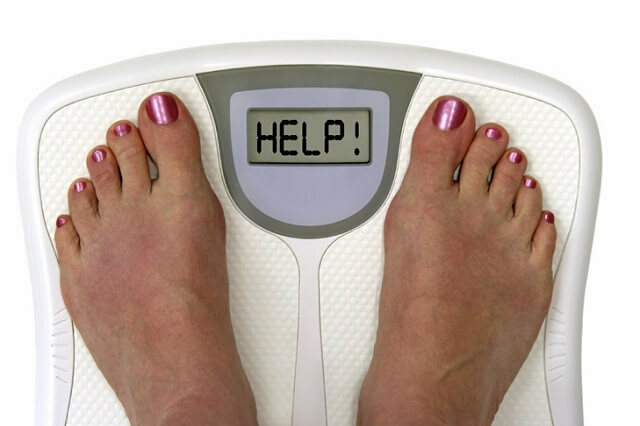 Using flaxseed for weight loss is a simple, natural way to lose weight which is used all over the world. This ingredient will help you regulate the levels of cholesterol, your weight, it’s helpful for constipation and similar. It contains a lot of calories so you shouldn’t exaggerate, but it also contains a lot of fiber and omega 3 fatty acids. Fiber and omega 3 fatty acids affect your appetite, so you can reduce the number of calories you intake to successfully lose weight. Well, it’s no wonder since it’s very healthy. Why is flaxseed good for weight loss? It regulates the levels of sugar in your blood and it makes you feel full for a longer time since it’s high in fiber and omega 3 fatty acids. 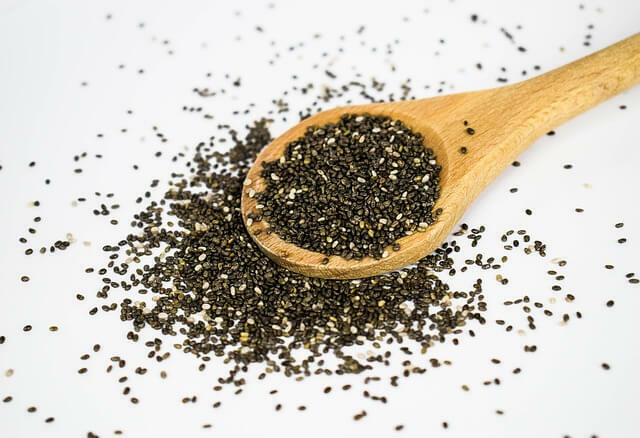 In addition, flaxseed speeds up your metabolism and it contains a small number of calories when you intake it as recommended. One tablespoon of flaxseed has 35 calories, but also 2 grams of dietary fiber which positively affect the weight loss. It’s important to know that your body doesn’t absorb all the calories from the flaxseed. 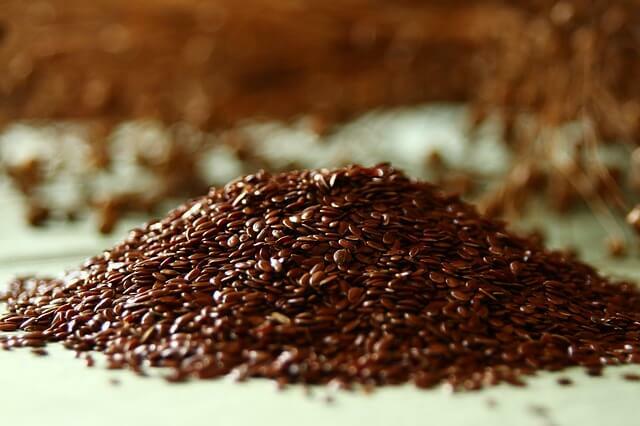 25% of flaxseed are proteins consisted of essential amino acids. Vitamins B, potassium, magnesium, and zink all contained in flaxseed are essential for a good diet and weight loss that doesn’t harm your health. Add a teaspoon of flaxseed in a glass of probiotic yogurt or kefir and drink it half an hour before your meal. How to use flaxseed for weight loss? Always intake ground flaxseed, not WHOLE flaxseed. It’s difficult to digest whole flaxseed and if you don’t use ground flaxseed you won’t be able to use all the nutrients. Also, it’s best to grind the seed right before eating them so that they don’t oxidize and lose the important nutrients. If you grind a bigger amount of flaxseed for later, you should keep them in a thermally sealed container. You can add ground flaxseed to your bread, cookies, pancakes, or stews and salads. The easiest way to intake this ingredient is to mix it with honey, spread it over your food, or add it to a glass of water or juice and drink it. You should intake 1-2 teaspoons of flaxseed per day. This combo is good for weight loss, it’s easy and tasty. 1/5 cup of probiotic yogurt. Mix it well and drink it half an hour before your meal. You can repeat this half an hour before sleeping. It’s recommended to do this 21 day followed by a 7-day break. The ground flaxseed will speed up your metabolism and improve your digestion. Add a teaspoon of flaxseed in a cup of kefir and drink it half an hour before breakfast. Pour hot water on the flaxseed. The flaxseed will release nutrients and then you can drink your tea and enjoy all the benefits. It improves your cardiovascular health, reduces your blood pressure, bad cholesterol and your triglycerides. Flaxseed prevents arterial blood clots which can lead to stroke, heart attack, and thrombosis. It also improves your immune system, reduces the inflammatory processes in your body, and it relieves allergy and asthma symptoms. Flaxseed also helps with premenstrual symptoms (PMS). If you use it regularly it can reduce your high blood pressure. As you can see, if you intake flaxseed regularly and replace wheat flour with flaxseed flour, you will make one of the best changes regarding your health. Flaxseed is high in fiber which protects your digestive system and makes you feel full, which is great when it comes to weight loss and body detox. To sum up, flaxseed improves your digestion, reduces cholesterol and high blood pressure, and prevents many diseases. It’s recommended to intake flaxseed with yogurt and kefir. Eating flaxseed will help you be healthier and slimmer. READ MORE: BEST NATURAL DIET PILLS FOR WOMEN!